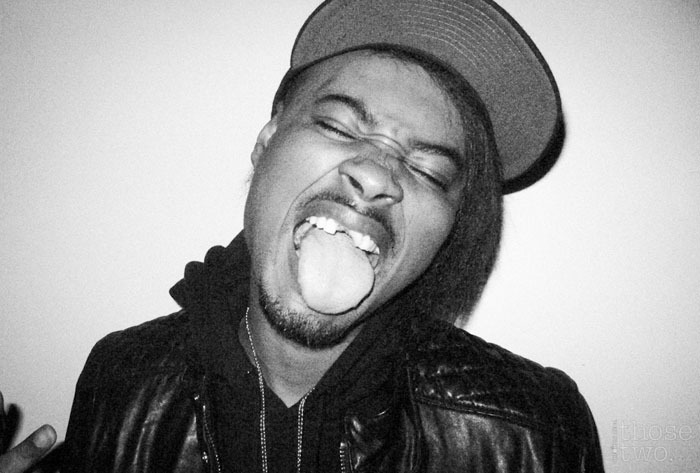 Something we have all been waiting for now is some brand new Danny Brown music and he just uploaded a new track called "#HottestMC," produced by Harry Fraud. Something that Brown had mentioned about his new music is that he would be taking a new direction in his lyrical content, and you can hear that over this psychedelic beat. Yet, this is still Danny Brown and he does not sound like anyone else in hip hop, which is exactly why so many love him. Stream the new song below.